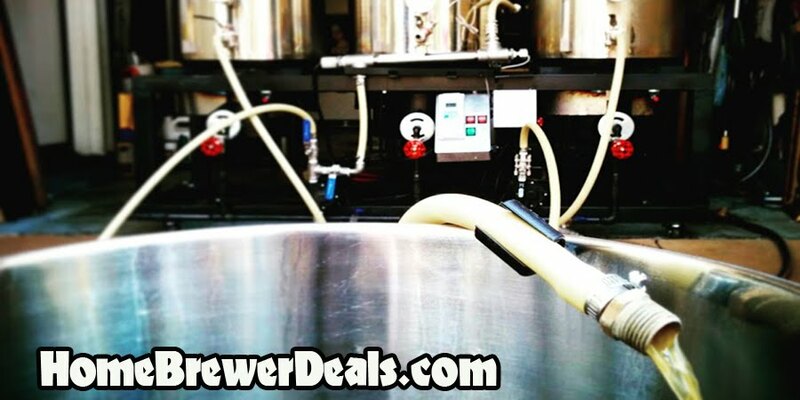 Thanks for stopping by the Home Brewer Deal Blog! Coupon Description: This coupon code is for a glass yeast starter flask to help you cultivate yeast for either home brewing or home wine making. This large 2000ml erlenmyer flask is perfect for making large yeast starters. It is made from borosilicate glass, so you can move it from a boil on your gas stove into a cold water bath for cooling, without the risk of cracking.